Seattle rapper/producer Sam Lachow has a knack for surrounding himself with talented individuals. He also has a knack for getting himself into all sorts of wacky/depraved shenanigans. 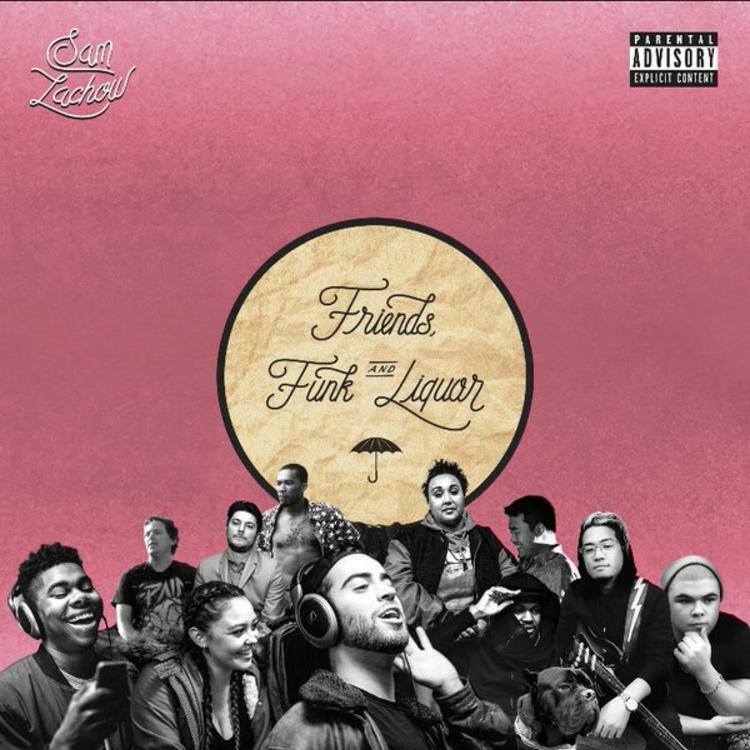 Hence, Friends, Funk, and Liquor, the title of his new EP, describes not only Lachow's outlook on life but the making of the EP itself. The EP comprises of seven smooth jams with appearances from Dave B, Raz Simone, Jarv Dee, Ariana DeBoo, Gifted Gab, B Skeez, Ryan Campbell, and more. Lachow is popular with the white girls, now let's see if he can win over the HNHH crowd. 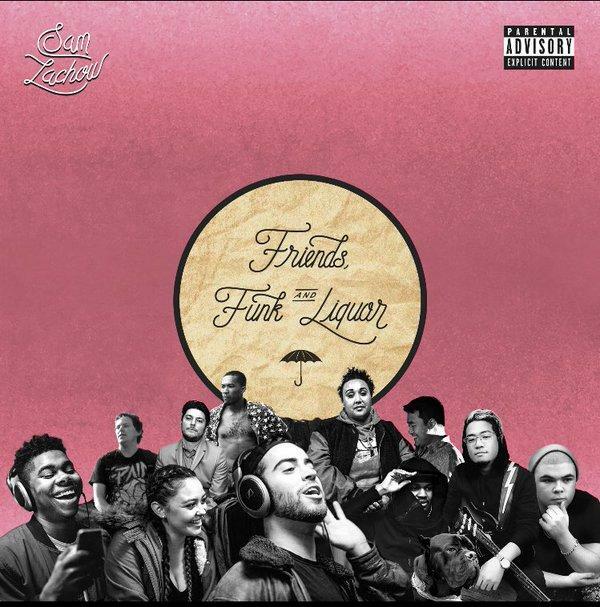 Stream Friends, Funk, and Liquor and cop it on iTunes if you're feeling it.